Mark your calendar for key dates in Cincinnati this year through Oktoberfest Zinzinnati, a good place to end any list! The world premiere of Emilio Estevez’s the public will open the Santa Barbara Film Festival on January 31. The film follows a group of homeless library patrons, who, after learning that emergency shelters are at capacity during a brutal Midwestern cold front, refuse to leave Cincinnati’s downtown public library at closing time. What begins as a nonviolent Occupy sit-in and ragtag act of civil disobedience quickly escalates into a stand-off with local riot police, a no-nonsense crisis negotiator, and a savvy DA with lofty political ambitions. Estevez wrote, directed and stars with Alec Baldwin, Jena Malone, Christian Slater, Taylor Schilling, Che “Rhymefest” Smith, Gabrielle Union, Jacob Vargas, Michael K. Williams and Jeffrey Wright. Each Saturday from February 3 and April 21, ArtsWave will showcase local arts organizations, venues and performers in a new series to run during the 2018 ArtsWave annual appeal campaign. The full schedule of free events and activities will be released later this month. The Cincinnati Auto Expo will celebrate its 30th anniversary from February 7-11 at Duke Energy Center, where car enthusiasts and car shoppers come together to see the latest offerings from dozens of auto manufacturers. For tickets, visit their website. A reimagined Bockfest will usher in early Spring and celebrate Bock Beer and Cincinnati’s brewing heritage from March 2-4 with a series of beer tastings, educational programs and shenanigans (read: The Sausage Queen Competition on Saturday evening). There are a number of events leading up to Bockfest Weekend including the Beefsteak Dinner that can be found on their website. The Bockfest 5K will also return on Saturday, March 3 with a 10 a.m. start. Registration is open now. For Cincinnati sports fans, it’s like Christmas morning all over again times three. Submit your vacation time now for 3/29 through 4/3 to enjoy both Opening Days of Reds baseball with a possible and (dreamy) trip to San Antonio to catch a UC vs. XU championship matchup on April 2? Just a reminder: The traditional Reds Opening Day is Thursday, March 29 and the Findlay Market Opening Day Parade is Monday, April 2. 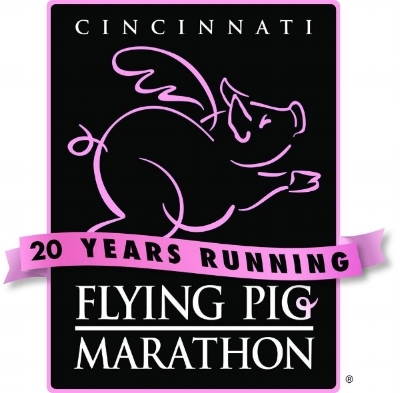 For those that know the organizers of the Flying Pig Marathon, they know the five-year anniversary milestones are a big, fat deal. The 20th Anniversary celebration will be bigger than ever with a 20-day community festival leading up to the 20th running on May 6. Community runs, free concerts and more will be announced later this winter. There are only 141 days left until Taste of Cincinnati, the official start to summer in Cincinnati. Taste of Cincinnati set for May 26-28 will celebrate its 40th anniversary this year and is one of the longest running culinary festivals in America. 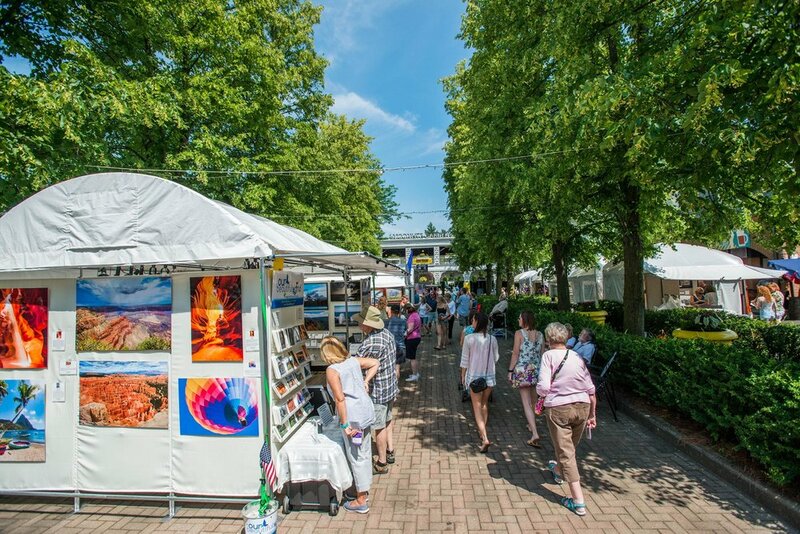 Hundreds of artists working in sculpture, painting, photography, textiles and more descend on Cincinnati for the annual Summerfair from June 1-3 at Coney Island. Cincinnati’s hottest R&B music festival returns in July to Paul Brown Stadium. Artists already announced are crowd favorites: Fantasia, Keith Sweat and Boyz II Men. More acts to be announced and tickets are on sale now. Will Serena and Roger return? These all-important tennis questions will be answered at the Field Announcement event in July, but so far so good. Tickets are now on sale at WSOpen.com. Probst, Cincinnati! There are only 260 days left until Oktoberfest Zinzinnati, where Cincinnati people and people from literally around the world travel to celebrate German heritage, and beer. Go the healthy route and run the Hudy 14K/7K with a course that travels through the Brewery District and ends inside of Oktoberfest. Registration is now open.